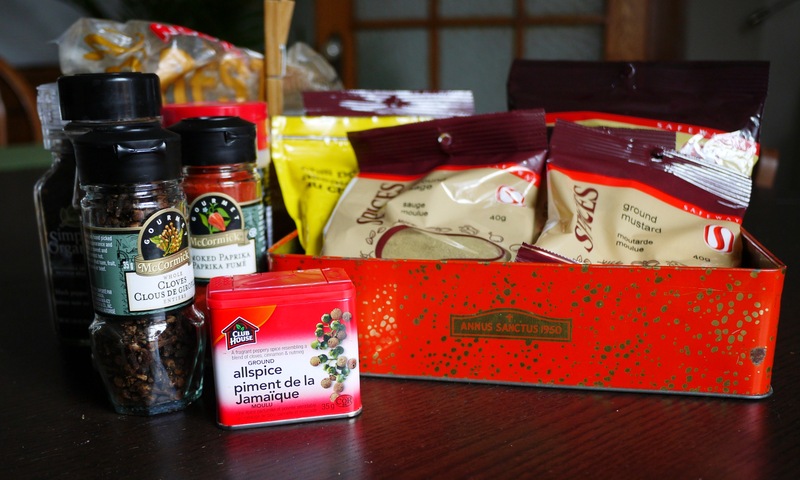 Let’s start with the spices and I’ll get to the promotional details later. What’s more important: this recipe is so damn easy and yields so much that you’ll probably be running around finding reasons to give spice rub to everyone you know! But you could just hoard it for yourself and make lots and lots of pulled pork. If you’re like me and don’t have a well-stocked spice rack the upfront cost of all the spices might be a bit alarming. But if you don’t have to buy new spices for every recipe you make then you probably have most of these ingredients at home. I found the recipe here, but instead of making the 14-spice version I made a 13-spice version because I couldn’t find mace (turns out is not pepper spray), which is totally fine according to the original recipe. The end result is a smokey blend with a bit of lingering heat that can be used for any kind of meat. 1. 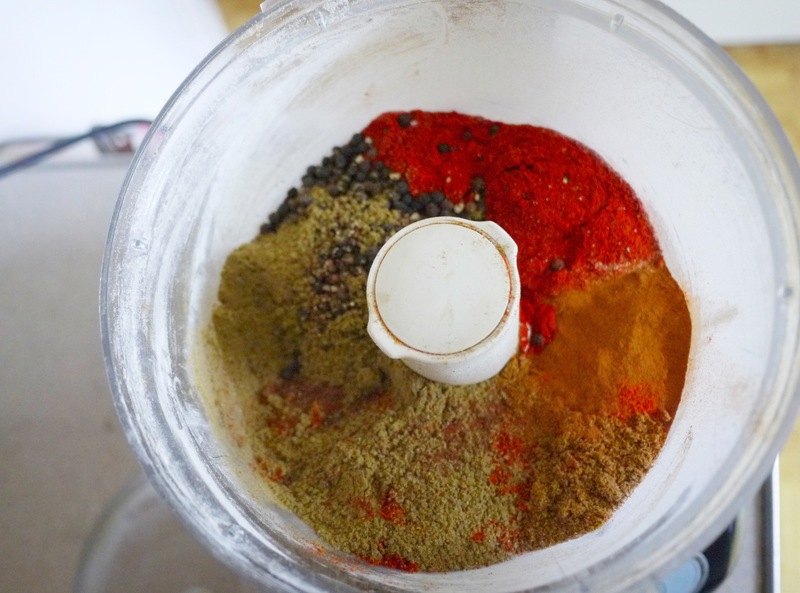 Combine all ingredients in a food processor and blend until uniform. You can sift the ingredients to make the mixture smoother. 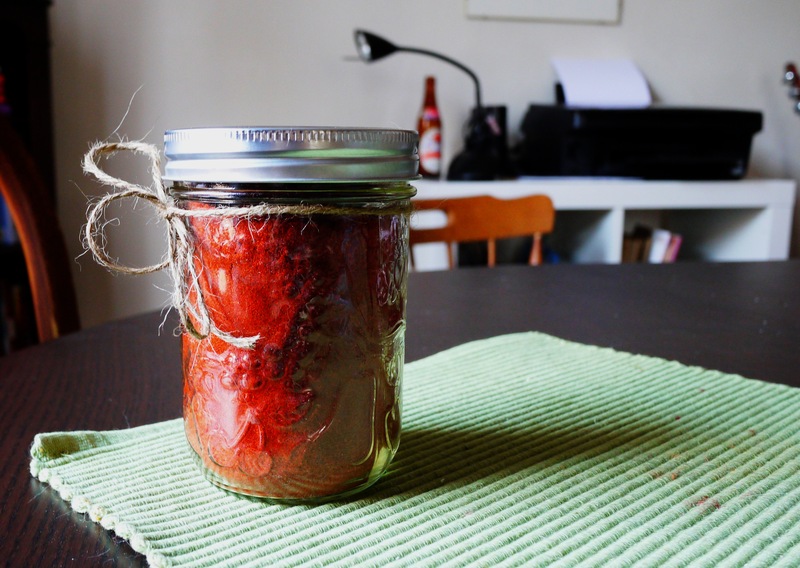 Keep unrefrigerated in an air-tight container. Now for the shameless promotion! Boiler Magazine is a student-created publication that empowers its readers to enjoy food that tastes amazing without a second thought about guilt or gluttony. The project is the creative work of myself and four other creative geniuses (aka. classmates), Jordan Welwood, Amy Jean MacLean, Trevin Thomas and Adriana Mingo. Together we are writing original stories, making our own ads, becoming layout and design pros, marketing the hell out of our yet to be product and social-mediaing like no tomorrow. We decided to make a magazine for men because there is a lack of content out there for the male dinner host, the Super Bowl wing aficionado, or the boyfriend who likes to make signature cocktails. But ladies this isn’t meant to alienate you! 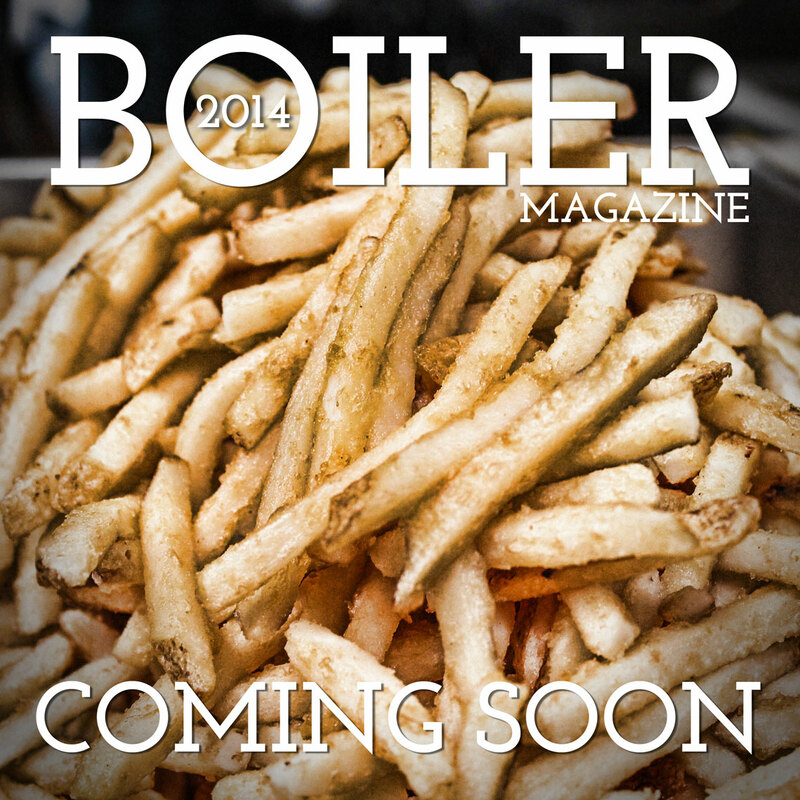 Speaking as a woman, the content of Boiler Magazine is going to be interesting, engaging and totally drool-worthy. I’m excited and I hope you are too! Our launch date is April 4th, 2014 and you can follow us on Twitter, Instagram and Facebook if you aren’t already! ps. The reason I lumped these two subjects together is because I’ve found out through all of my research that guys like meat – like a lot – so the spice rub was just a ploy to hook all you dudes out there (nooootttttt it’s just really good, go make it)! picture makes an infallible argument for fries. I know right! I was salivating while I was writing it.